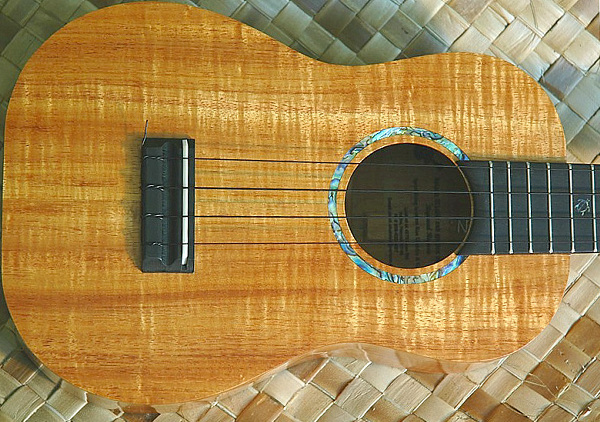 Splash of Kauai carries a stock of Island Ukuleles. The Ukuleles can be customized to what you want. 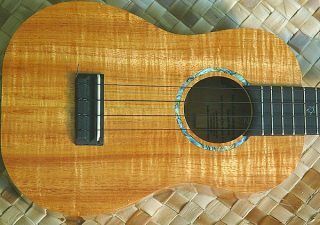 The size of ukulele, grade of Koa, amount of inlay , binding , type of keys, and pick ups are the most common things that you can customize. It is up to you let us know what you want and we can see if Raymond can make it. If you want to order a custom ukulele we recommend contacting us first by mail to find out the pricing and the expected wait. 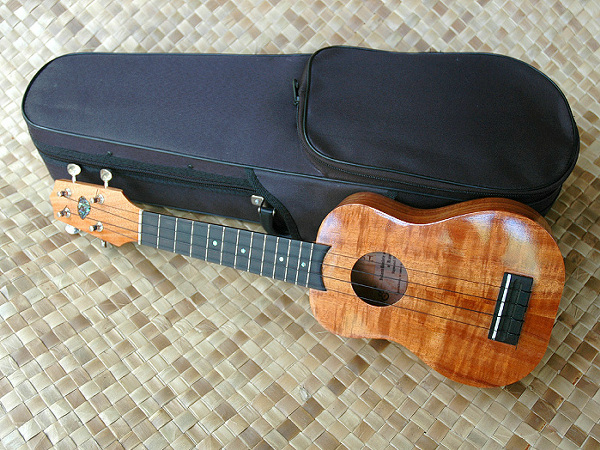 Island Ukuleles are hand made on the Island of Kauai by Raymond Rapozo. He makes Ukuleles in four sizes. (Standard, Concert, Tenor, and Baritone) He also makes Guitars. He makes the Ukuleles mostly by himself so he doesn't make a great quantity of them. They are actually made by Raymond not just in his shop. He uses Koa for the bodies of the Ukuleles, ebony for the fret boards and Mahogany for the necks. 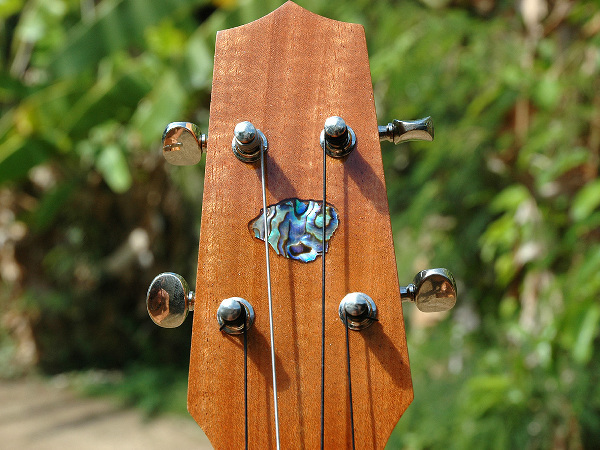 He likes to do inlay work on the Ukuleles with abalone and mother of pearl shell. Mainly on the fret board and around the sound hole and around the face.